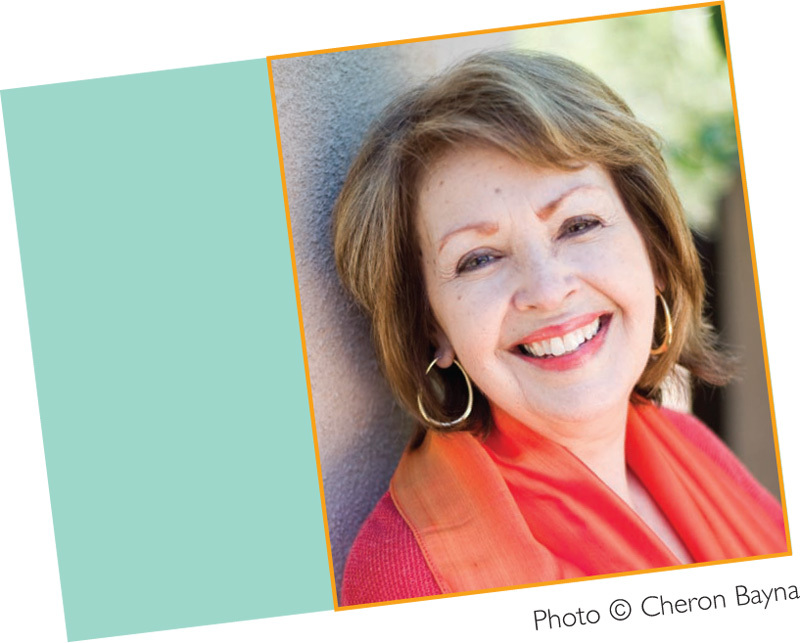 Pat Mora enjoys writing for children and adults and speaking to all kinds of audiences. Her new children’s books include Join Hands: The Ways We Celebrate Life, Let’s Eat! ¡A comer! and Sweet Dreams / Sueños dulcet. A literacy advocate excited about sharing what she calls “bookjoy,” Pat founded the family literacy initiative, (“Día”), El día de los niños/El día de los libros, Children’s Day/Book Day, now housed at the American Library Association. Pat is married and the mother of three adult children. She enjoys family/friend time, reading, gardening, cooking, museums, and nature’s wonders when she travels and when she returns home to Santa Fe, New Mexico. Four seperate lessons for grades 3-7. Finding sensitive, accurate representations of Navtive Americans in children’s literature. “Y” You’re a Guy worksheet. Coloring sheets, Habitat Match, and bookmark reproducibles.